Considered by many to be a mythical place with gold paved roads at the end of the world, Timbuktu does indeed exist… but it has seen better days. Once a bustling city in the center of many caravan routes through the African continent, it is now a struggling place, consumed by desertification, dwindling water supplies and years of war. Yet, despite its struggles, it still hasn’t lost its magical aura and its name continues to evoke images of remoteness and wonder. Naturally, connecting with the world is not a priority in places like Timbuktu, where steady employment and disposable income are hard to come by. Problems with rebel fighting in Northern Mali in recent years have driven away tourism from the city, leaving many tourist guides unemployed. 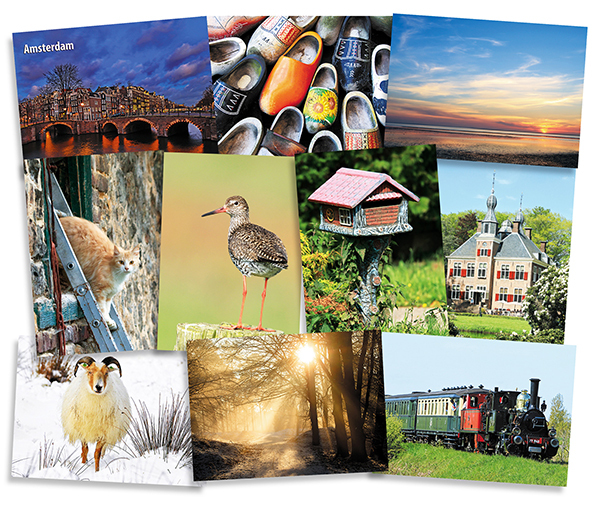 Each card costs $10, including postage which ranges between $2.20 to Europe and $3.75 to other continents. For context, people in Bamako (Mali’s capital) are making as little as $80–90/month… so it’s easy to understand that this isn’t really something they can afford to do for fun. Postcards travel from Bamako to Timbuktu and back to Bamako, before being shipped out of Mali. Each one of them will go through several motorcycle and plane rides on its journey to its recipients. 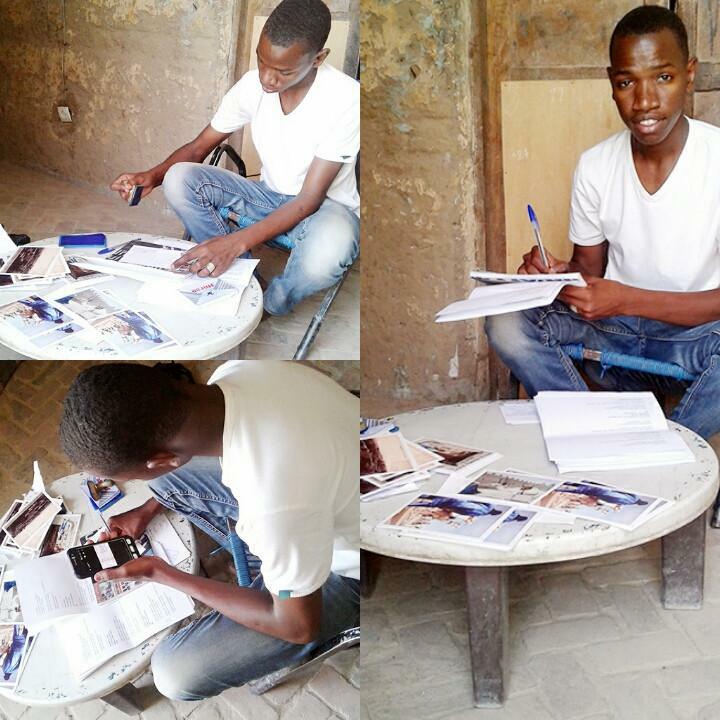 And now, an extra incentive to check out Postcards from Timbuktu: we were so pleased to learn how postcards are making a difference in this community that we decided to help! 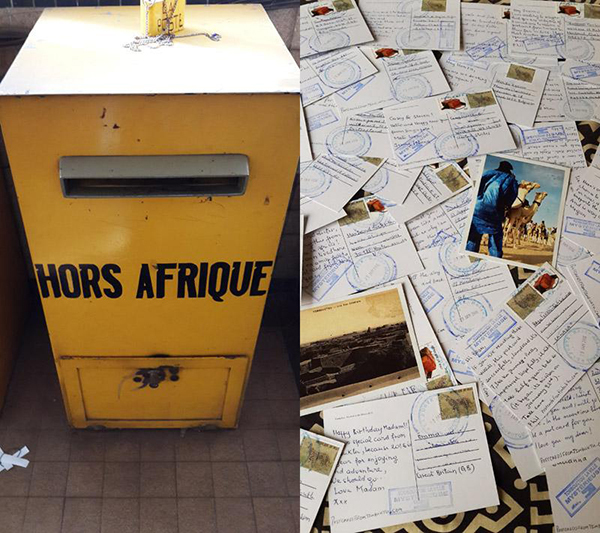 Postcrossing is sponsoring a giveaway of 5 postcards from Timbuktu, sent to random postcrossers. This giveaway will be open for one week. The results will be chosen by Paulo's random number generator and announced on this post. And the winners of this giveaway, as chosen by Paulo’s random number generator are… sfichialos, pinsonne, Amaya_Ithilwen, reimira and WHMeg. 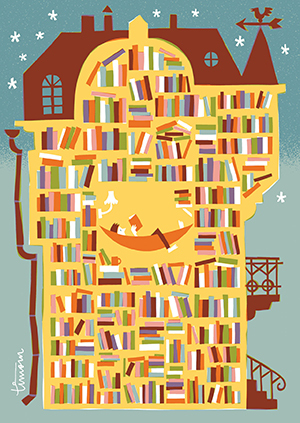 Congratulations — and thank you everyone for your enthusiastic participation on this giveaway! 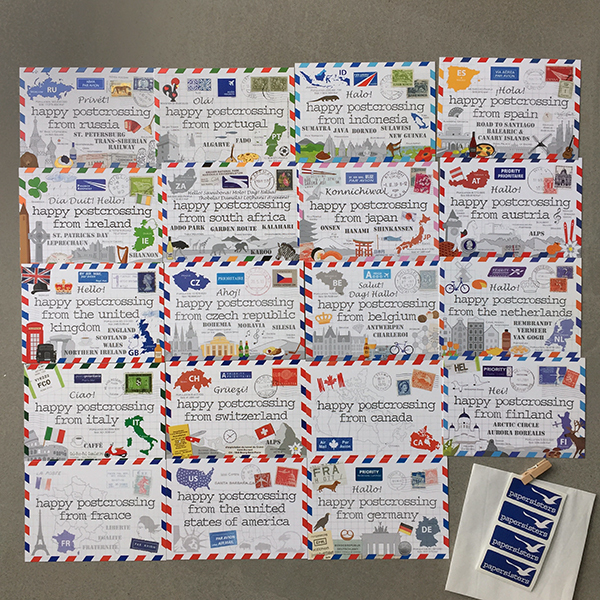 Swiss Postcrossing stamp launch + a giveaway! 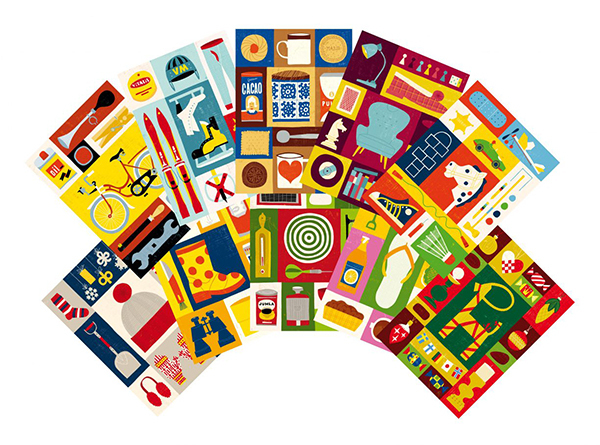 Today is the day the trio of new Swiss Postcrossing-themed stamps is finally being launched! Hurray! 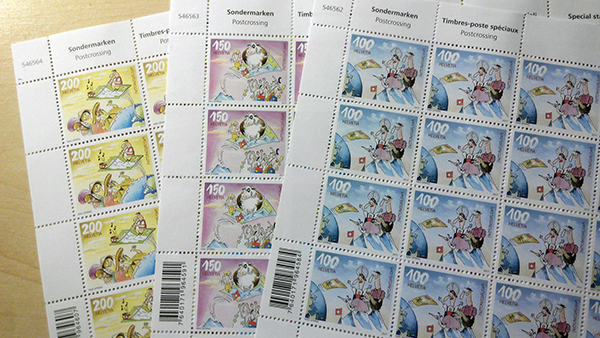 Postcrosser fiden in Switzerland, took this photo of the stamps he pre-ordered online. 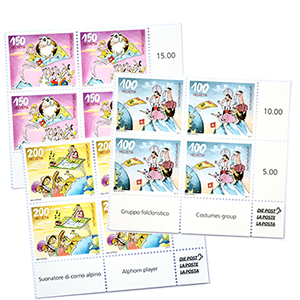 As part of the stamp launch, Swiss Post is organising a giveaway to promote their use. 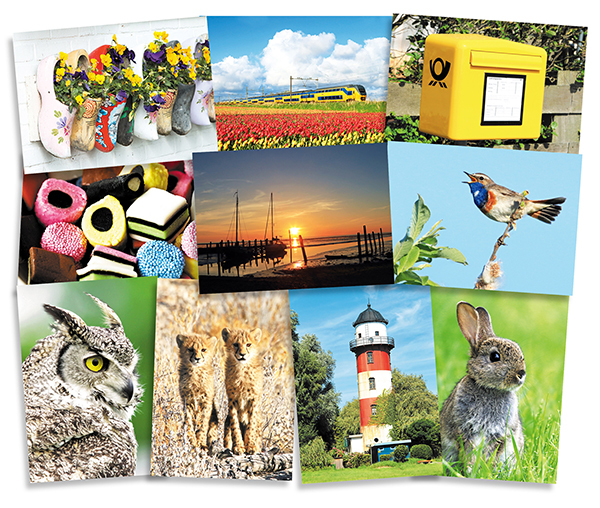 Every Postcrossing postcard sent from Switzerland between today and October 31st and which is registered before the end of December this year, will be entered on a lucky draw. 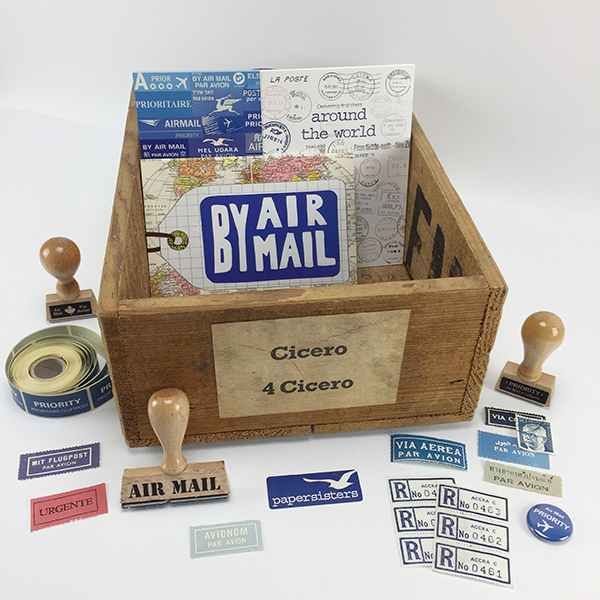 Ten winners will be picked by Paulo’s random number generator, and each will receive a 100CHF voucher to buy postage on Swiss Post’s shop, plus the new Postcrossing stamps! Pretty generous, right? 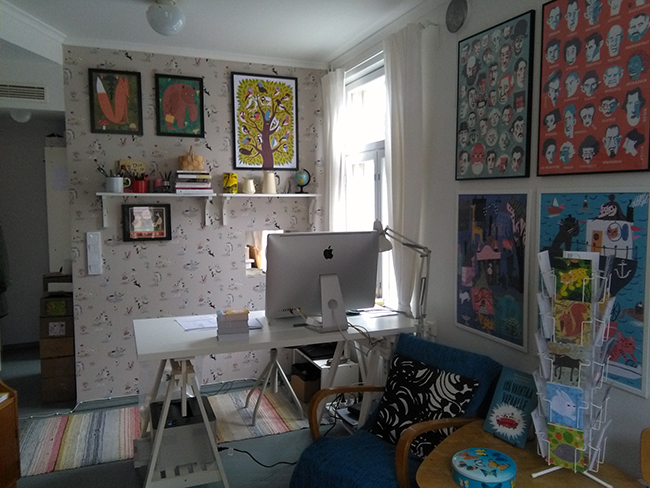 The formal rules can be found on this page. So, if you’re in Switzerland, get some Postcrossing stamps and start requesting addresses to send postcards to! 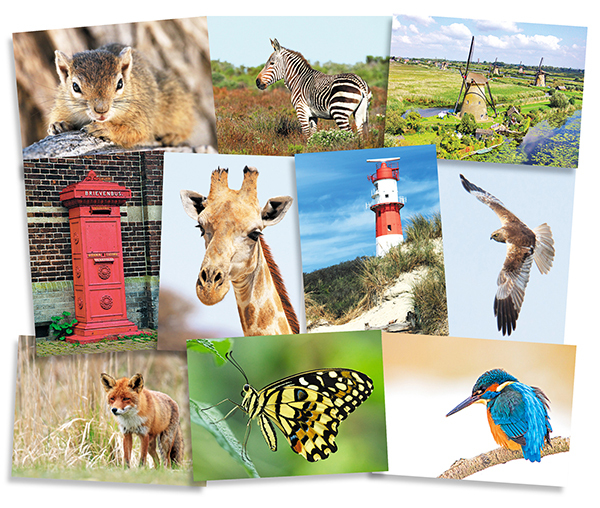 I’m sure everyone will be extra happy to receive your postcards… and you might end up with free postage for many more cards! And if you’ll be in Switzerland later this month, a meetup + guided tour of a mail distribution centre is being planned for September 30th in Schlieren, to celebrate the new stamps. Check out the forum thread for more details! Sabine (aka turtles) from Germany shared this photo of the new stamps she also pre-ordered!